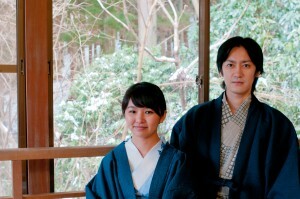 I’m sure the Japanese cuisine awaiting you is one of the highlights of your trip to Hakone. From sushi to tempura and many other Japanese dishes, Japanese cuisine is well known across the world, and has become a normal dish for many. The number of chopstick-users has increased across the world as well, and people have generally accepted chopsticks as the main cutlery used in Japan. 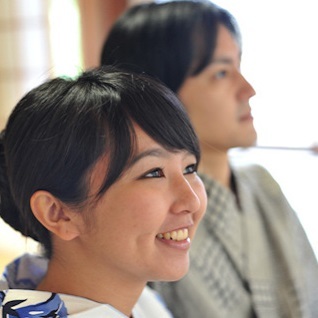 However, there are many foreign visitors who still find Japanese table manners confusing. Here, let us introduce some things to take note of to you. In Japan, apart from heavy dishes, bowls/plates are usually held up when eating. Generally speaking, your rice bowl, soup bowl and serving plates should be lifted near your mouth. You can drink directly from the soup bowl. Do not worry if you make slupring noises. You could hold the rice bowl in your hand, but it could be rather heavy, so there is no problem in leaving it on the table when eating. In that case, you could use the cover as a plate with your other hand not holding the chopsticks. The most important think to take note of is not to mix the contents of the rice bowl up. Take a piece of the ingredients on top and a bit of rice and eat it together. 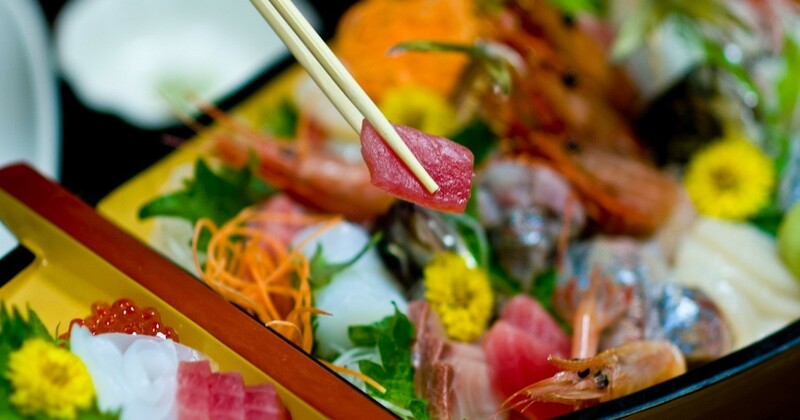 Most sashimi dishes have slices of sashimi laid on top of each other in a domino-style, from left to right, so start eating from the left. You can eat the side dishes like radish together as well. Add some soy sauce to a small saucer, and dip to your liking. Add some wasabi to the sashimi as well, and fold the slice into half to get wasabi on the opposite side before eating. After eating, fold the chopsticks cover into half and place your chopsticks on top of them. In the situation where there is a chopstick holder or no chopstick cover, so you can just leave them on top of your bowl. Just remember not to place them on the table. When having meals, etiquette that is normal in your country may be considered rude in Japan, vice versa. It is not a must for you to follow Japanese rules, but you may feel more at ease doing so. Enjoy your meals at Hakone.